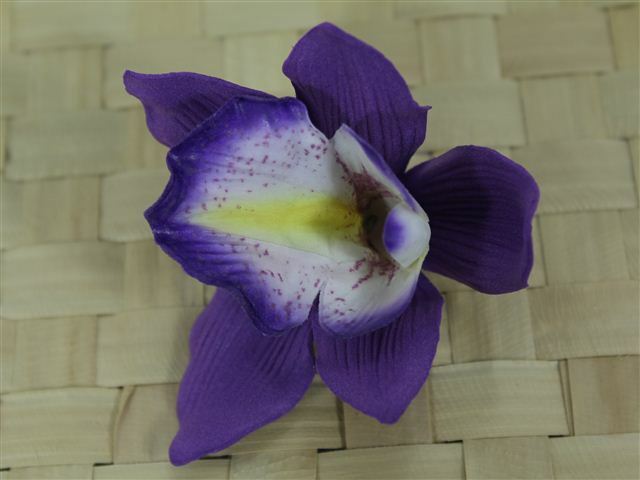 Purple Medium Cymbidium Hair Clip 2.5"
Yellow Double Large Hibiscus Clip 6"
Purchased Item: Purple Medium Cymbidium Hair Clip 2.5"
Love everything about it. Perfect size, very realistic and great texture. Classic hair acessoiry, looks like real flowers!